Passing assets through an estate can be incredibly complex. We work with you and your team of legal and tax advisors to implement the most effective plan possible. Having a properly executed estate plan can be one of the most important pieces to any financial plan. One wrong move could lead to family turmoil, unnecessary probate fees and estate taxes. Our estate plans put a value on your assets and then we monitor these values so we can identify potential problems as they change. Valuing an estate can be complex, especially if you have investments, life insurance policies, own a business or real estate. These values are constantly changing and can have a dramatic impact on your estate. Set up a consultation today and allow us to show you all of your options. Protect your loved ones by setting up a will. 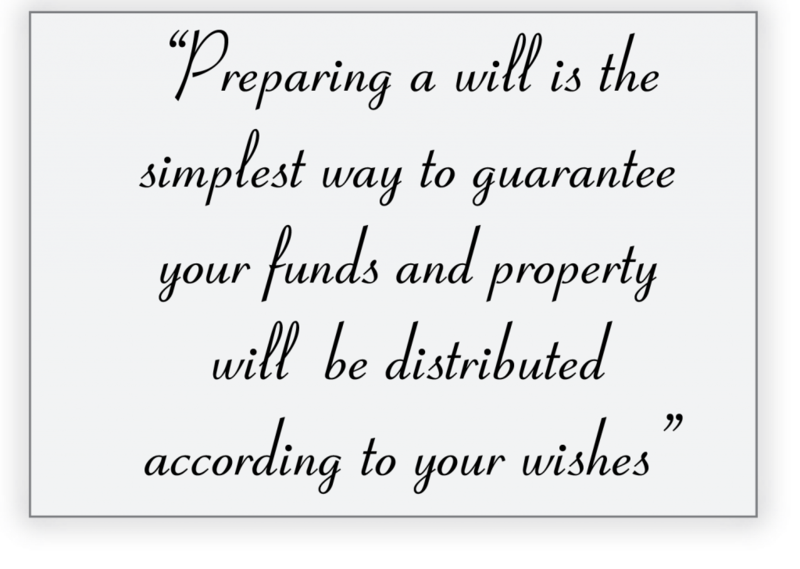 Preparing a will is a great way to ensure that your wishes are fulfilled after you pass away. These wishes can include care for your children or who receives your investments and property. A will doesn’t have to be complicated, but can be incredibly important. If you don’t make these decisions, the government does. This can lead to family disputes over custody of your children, property and investments. Many put off this part of their financial plan because they don’t know who to designate. Sometimes these are difficult conversations to have with loved ones, but they can help with the decision making process. There are assets such as life insurance, IRA’s and retirement accounts that pass through beneficiary designation and NOT through your will. It’s very important to update these designations as life changes. We would love to do a full analysis of your situation. Please set up a complimentary estate planning consultation today. 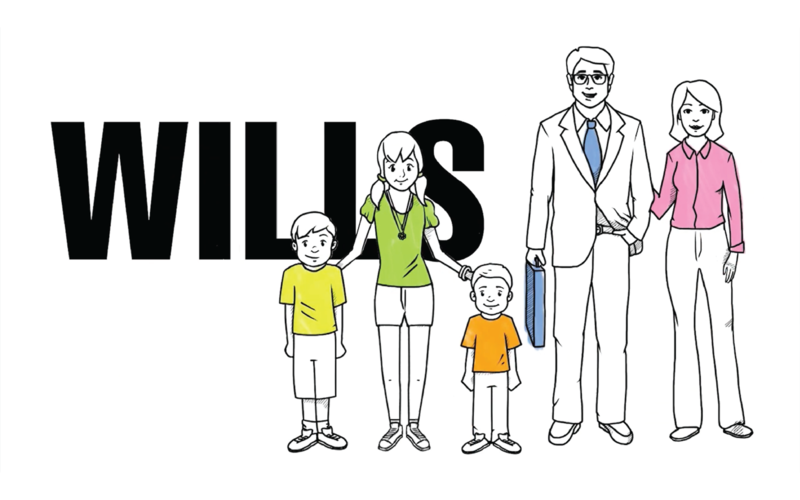 Did you know wills can be contested and have to be filed with your local probate court? This means your personal wishes and assets could become public information. The only way to truly protect your wishes and solidify privacy is to use trusts. 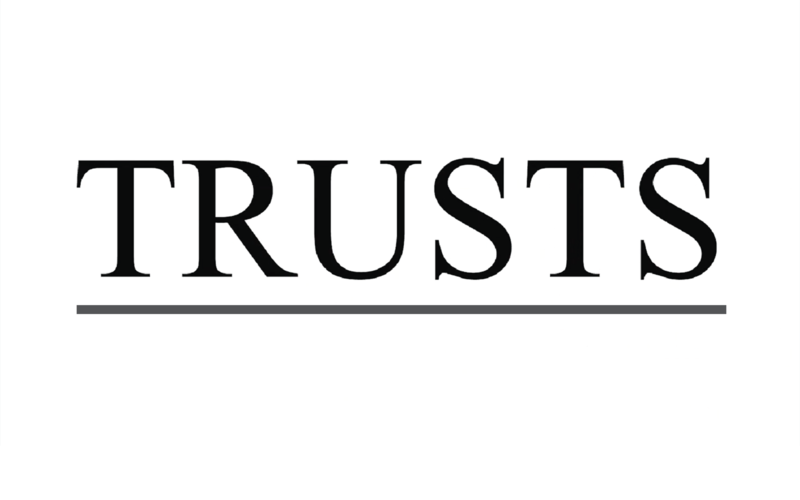 There are numerous types of trusts that can be utilized to accomplish numerous goals. This is where estate planning attorneys can be worth their weight in gold. We can help you understand the basics and develop a fundamental game plan to help streamline the estate planning process. We can work with your attorney or help you find an attorney. We have worked with numerous local law firms and would be happy to help however we can. 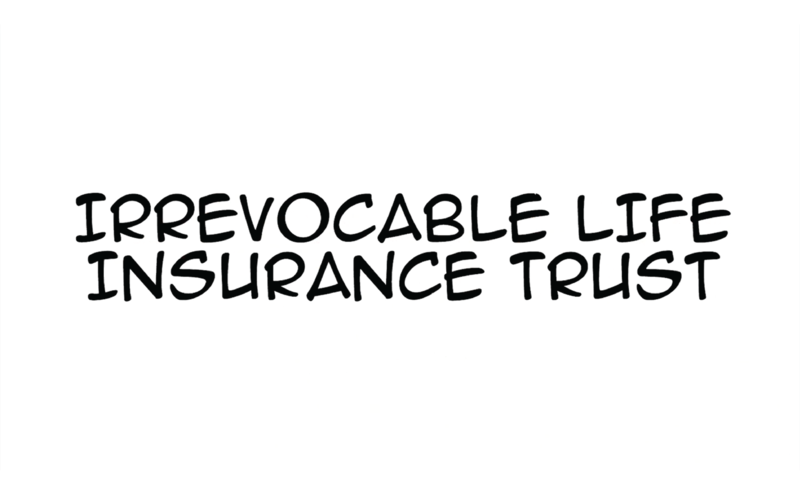 Irrevocable life insurance trusts (ILIT), when properly executed and managed, can be one of the most valuable tools ever created. Did you know the value of your life insurance policy gets added to the total value of your estate? This can lead to unnecessary estate taxes. Simply setting up an ILIT and having it own your life insurance can move the death benefit out of your estate. Getting an ILIT up and running, and keeping it going, requires the use of well seasoned estate planning attorneys. Let us show you the value an ILIT could have on your estate. If you need an attorney, we can help you find one!